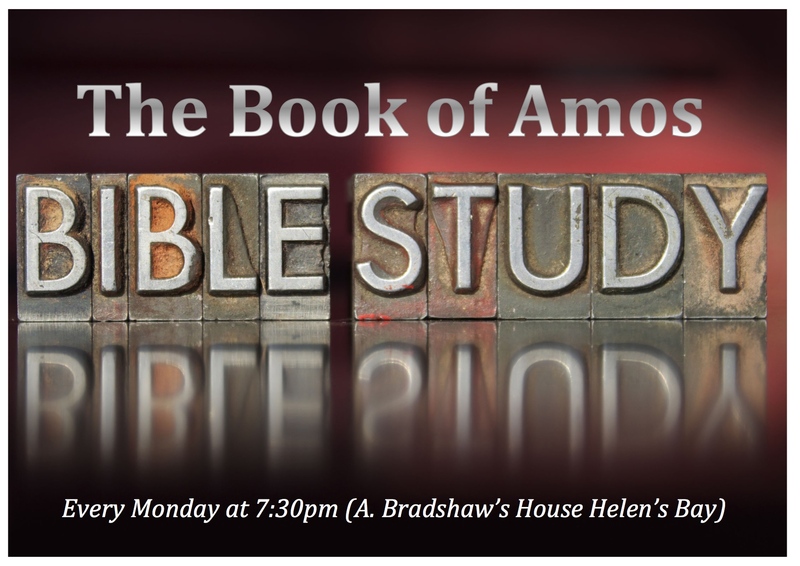 Bible study is an important aspect of your Christian journey. Study helps you to discover who God is and the purpose for your life. Have a look at 2 Timothy 3:16-17; Joshua 1:8. Here at Crossroads we have 2 nights a week dedicated to study. From Monday 9th May, we will be studying the book of Esther which will be open to everyone. 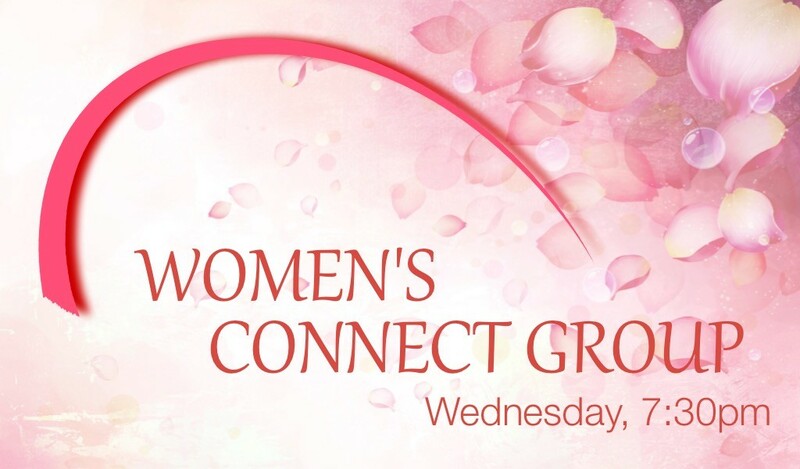 On Wednesday nights, we have a Women’s Bible study currently exploring the letters of John.